Bill Windsor of Lawless America has taken the issue of Montana Judicial Corruption to the United States Supreme Court. This is William M. Windsor's sixth petition to the U.S. Supreme Court. He is 0 for 5, so his odds are theoretically improving. Seems like a no-brainer, but it's not. The odds of the U.S. Supreme Court even considering Bill Windsor's appeal are 1 in 100. Because it is Bill Windsor, who has openly called the U.S. Supreme Court justices traitors to the Constitution, the odds are probably 1 in 300,000,000. But Bill is taking the shot because it is the only chance he has. Judge James A. Haynes was hand-picked to handle Bill Windsor's criminal trial in Missoula Montana because he has a relationship with Sean Boushie, the alleged complainant - the man who attempted to murder Bill Windsor, and he has previously protected Sean Boushie from a petition for a protective order filed by William M. Windsor. Judge James A. Haynes actually ordered that Bill did not qualify for a protective order against Sean Boushie after he attempted to kill him because Sean Boushie had not been arrested and convicted. Everyone in America knows protective orders are issued to protect people before law enforcement gets involved. Bill Windsor filed a motion asking Judge James A. Haynes to disqualify himself. He refused. He filed a motion for reconsideration, and Judge James A. Haynes again refused to recuse himself. Then the Montana Supreme Court refused to let Bill Windsor have a hearing to present the significant evidence. This left Bill Windsor with an appeal to federal court as his only option. Bill was told that he had to first appeal to the U.S. District Court for Montana, but that turned out to be absolutely wrong. His only appeal is directly to the United States Supreme Court, so he has now done so. 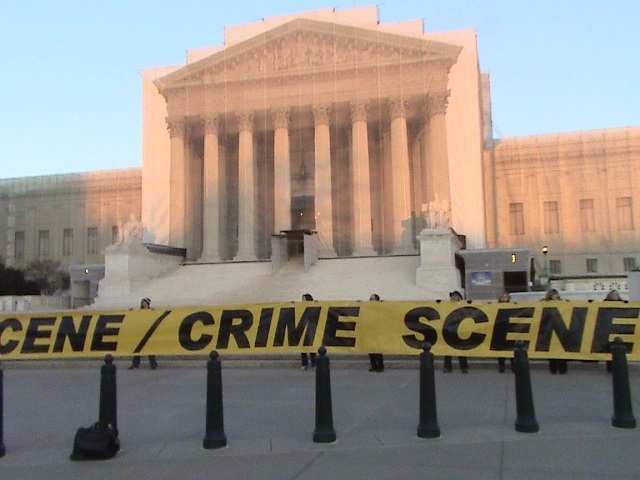 Bill is hoping that the U.S. Supreme Court justices do not know that it was his CRIME SCENE BANNER that was draped in front of the Supreme Court. But they already hate him, so it doesn't really matter. 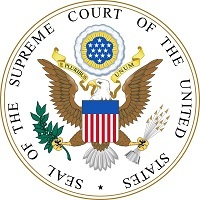 When the U.S. Supreme Court said "we refuse" to Bill Windsor's Petition for Writ of Mandamus asking the justices to tell the federal judges that they had to abide by the Constitution, Bill did not pull any punches when he responded asking for a rehearing. 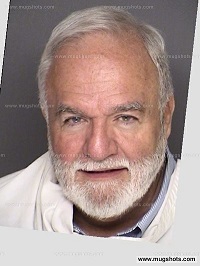 If Bill Windsor thinks you are a crook, he's going to tell you so, and he told the U.S. Supreme Court Justices. Bill Windsor has been operating with erroneous information that indicated he would be able to appeal any conviction to the United States Court of Appeals for the Ninth Circuit. Now that he knows his only appeal of a conviction is to the corrupt Montana Supreme Court and then to the impossible-to-reach United States Supreme Court, this means that if William M. Windsor is found guilty in the Fourth Judicial District Court in Missoula Montana, his goose is cooked.